Amethyst Systems has rolled out the production planning tool to UK Juice manufacturer SunMagic. Our production planning tool has been further developed to assist with warehouse and logistics operations. The system now includes data interfaces with Sage 200 system and interfaces built to send orders, shipments and receive despatch information to and from Sun Magic food and drink logistics specialist Culina Group. 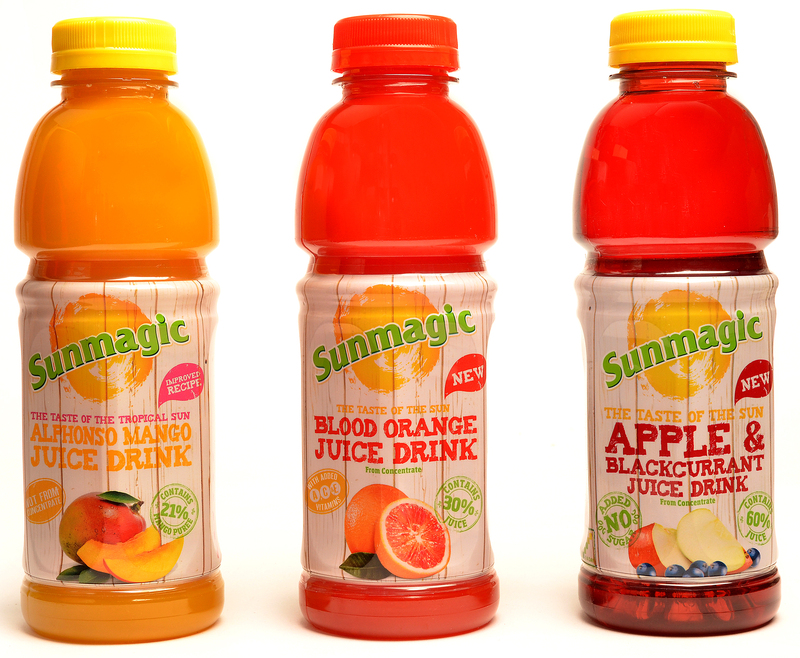 SunMagic manufacture quality juices and smoothies to the retail and food service sectors.